Cosmian builds the first private data intelligence platform – decentralized and respectful of privacy right from the moment it is designed. 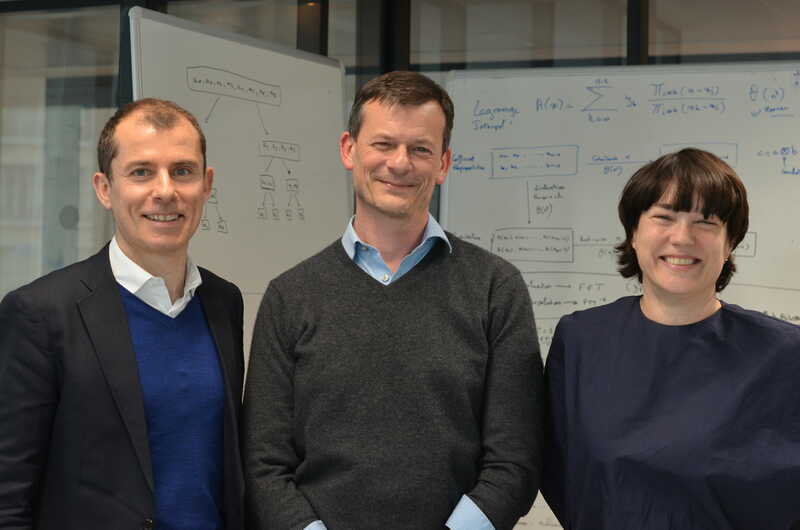 Cosmian, a deep tech cryptography and blockchain platform to power a fair andsecure data economy, has just finalized a seed round of €1.4 million led by Elaia, joined by Acequia Capital, Financière de Blacailloux (Fiblac) and business angels including Florian Douetteau (CEO, Dataiku), JulienLemoine (CTO, Algolia), Guillaume Amblard (former Global Head BNPP Quantitative Research) and Marc Jalabert (former General Manager Microsoft Europe). Elaia is leading this round via a co-investment of its two active funds: Elaia Delta Fund and PSL Innovation Fund.